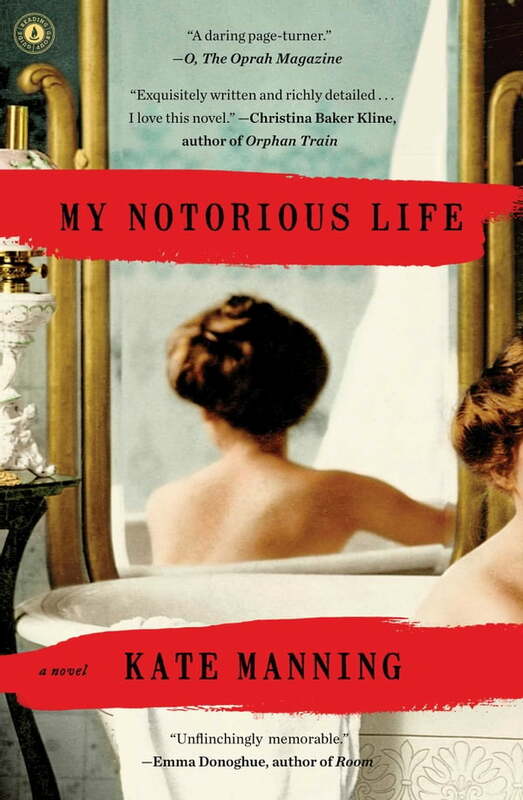 A brilliant rendering of a scandalous historical figure, Kate Manning’s My Notorious Life is an ambitious, thrilling novel introducing Axie Muldoon, a fiery heroine for the ages. Axie’s story begins on the streets of 1860s New York. The impoverished child of Irish immigrants, she grows up to become one of the wealthiest and most controversial women of her day. When her services attract outraged headlines, Axie finds herself on a collision course with a crusading official—Anthony Comstock, founder of the Society for the Suppression of Vice. It will take all of Axie’s cunning and power to outwit him in the fight to preserve her freedom and everything she holds dear. Inspired by the true history of an infamous female physician who was once called “the Wickedest Woman in New York,” My Notorious Life is a mystery, a family saga, a love story, and an exquisitely detailed portrait of nineteenth-century America. Axie Muldoon’s inimitable voice brings the past alive, and her story haunts and enlightens the present.